You may have seen our article about the new Danielle Nicole x Disney handbag collaboration, but in case you missed it, SURPRISE!! 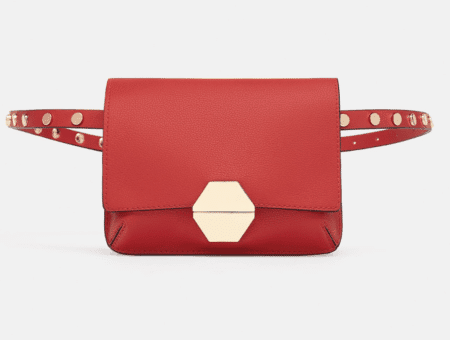 All of your childhood Disney dreams are about to come true in the form of a collection of absolutely stunning handbags by New York-based designer Danielle Nicole. If this news wasn’t good enough, here’s something even more exciting: four of these delightful bags are currently available for pre-order through the Danielle Nicole website. These gorgeous creations are priced between $58-$68, so they’re the perfect end-of-semester reward to yourself. Below, I’ve styled the bags into four cute outfits. 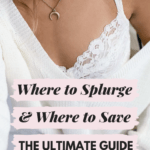 And to make sure you don’t break the bank, every other article of clothing in this post is $40 or less! Let’s get started! Is this Beast clutch not to die for? If I was going to treat myself to one of these bags, it would definitely be this one. It’s the perfect statement accessory for a night out, so pair it with elegant pieces like these ivory lace heels and royal blue cape dress. (The silhouette of the dress also works as a subtle nod to Beast’s formal wear!) Finish accessorizing with a delicate gold headband and some charming jeweled studs. 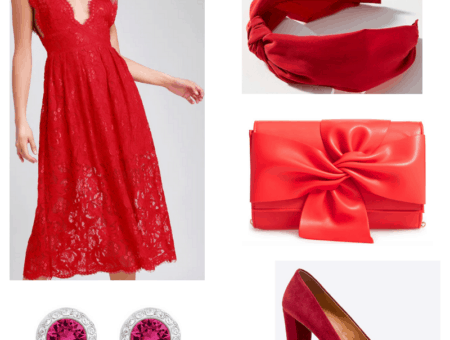 This outfit would be perfect for anything from a night out downtown to a wedding reception. 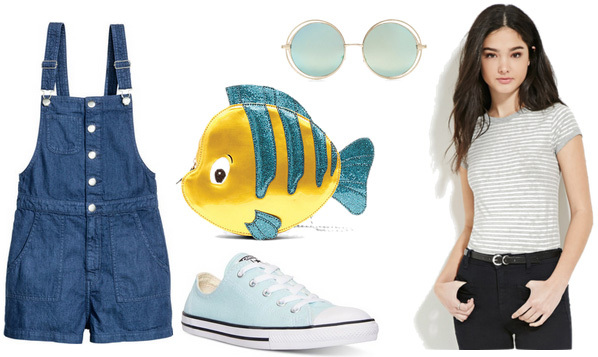 This Flounder cross-body is such an adorable accessory for casual summer sightseeing. Jump on board with the denim overall trend by pairing a chic dark-wash set with a heather striped top and sneakers in your favorite hue. I chose mint green, but yellow, white, black, or shades of blue or green would also complement the bag wonderfully! 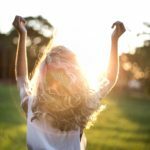 Finally, add a pair of stylish sunglasses and you’ll be all ready for wherever your summer adventures take you. 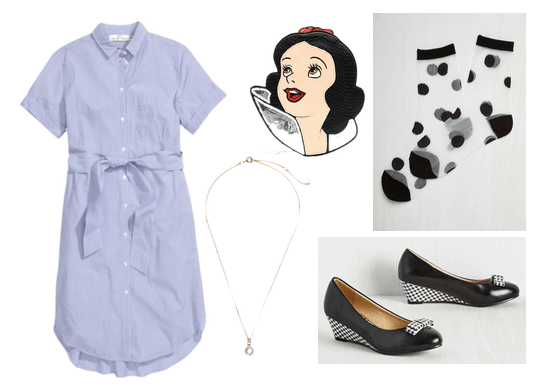 The third bag is inspired by Snow White, so this outfit is something I think a modern Snow White would wear. Try using a pale blue shirtdress as a neutral canvas for more visually interesting accessories, like these polka dot socks and gingham-patterned shoes. The key to successfully mixing prints is to make sure the colors coordinate, and there’s no easier combination to accomplish this than black and white. Finally, add a simple pearl pendant as an ornament. 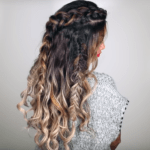 The overall look should be feminine and sweet, just like Snow White. Finally, check out this fantastic Tinker Bell crossbody purse. Like the last bag, this one is such a loud statement piece that it’s good to keep the rest of the look more simple for balance. 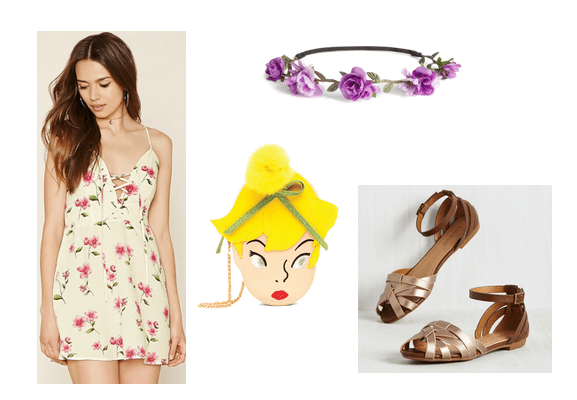 Try a floral aesthetic that Tink would be proud of with a cream and pink flowery dress that’s also perfect for the hot summer weather. Accessorize with a whimsical flower crown (H&M offers a huge variety of colors) and these gorgeous metallic gold sandals. 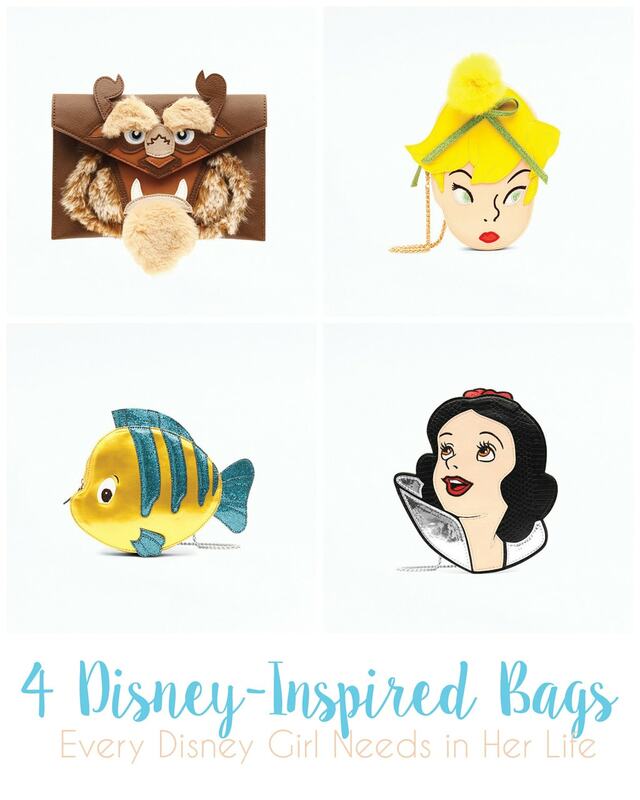 What do you think of the Disney handbags? What do you think of the new Disney x Danielle Nicole handbag collection? Which one is your favorite? Will you be preordering any? Let me know in the comments!